Have you ever questioned the intelligence of your dog and whether or not it has the mental capacity to be trained? Maybe you thought that it was the methods you were using and that you should keep trying different things until you get a breakthrough. That’s quite understandable because not all methods work with the same dogs. Did it ever occur to you to question the particular breed of your dog? It turns out that certain breeds are much more able to be trained than others. But make no mistake, all dogs still require some effort and patience on your behalf to ensure that they are thoroughly trained. In that same note, there are many, different breeds that are much more “highly trainable” than others and in this article, we are going to give you 4 of the most trainable dog breeds. 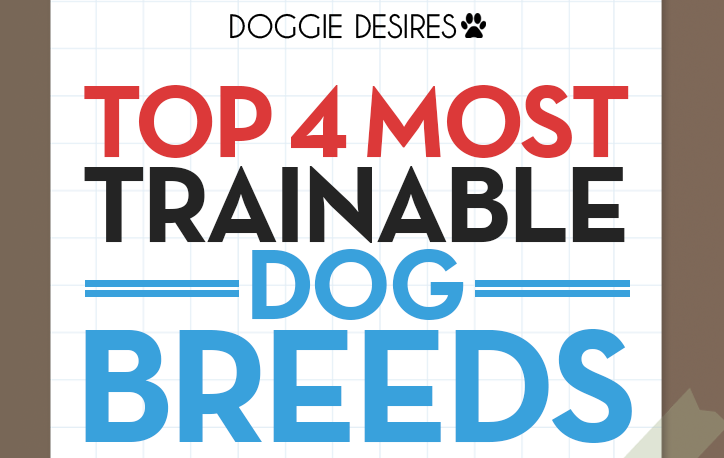 First on the list of most trainable dog breeds, we have the Poodle. If we take a look back at the heritage of Poodles, we see that they are circus dogs that seem to perform very well. The majority of Poodle lovers are attracted to their cute, fluffy looks, but they are very well known for their intelligence and their ability to learn new tricks and commands with ease. Another thing about Poodles is that they tend to get stubborn from time to time so be aware to not let them outsmart you with their cleverness. Next we have the Golden Retrievers. These dogs are referred to as being a great first pet, according to the article at: http://iheartdogs.com/the-10-most-trainable-dog-breeds/. The awesome ability that makes Golden Retrievers one of the most trainable dog breeds is their willingness to please. Any chance these dogs get to please us, they capitalize on it and this can make them fun dogs to be around. Ever see the movie Air Bud? That is a movie that completely validates that they are a lot of fun and are extremely talented. 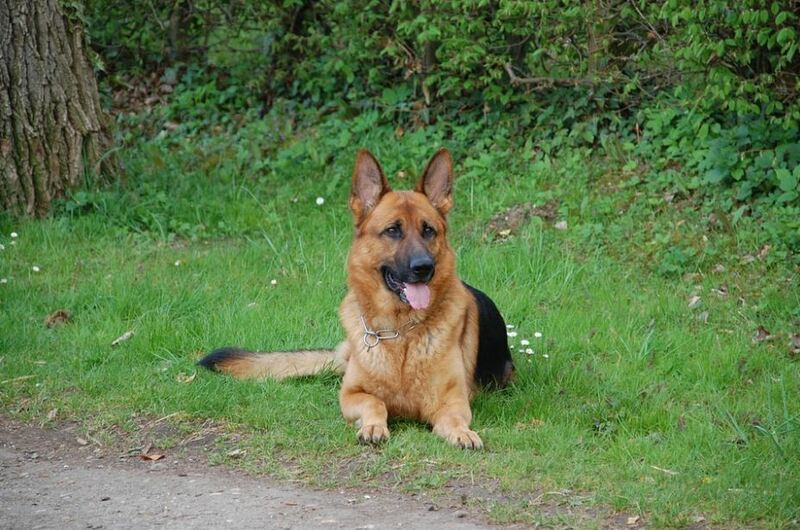 Third on the list of most trainable dog breeds, we have the German Shepherds. Many people may see this as no surprise as they are the world’s #1 police, military and guard dog. German Shepherds are unique because of their strong will to stay preoccupied. If you notice, these dogs always need something to do. Because of their will to stay busy, they appreciate it when you have many different tasks and tricks that you want to train them for. However, you will want to be careful and not delay training too long. According to: http://www.vetstreet.com/our-pet-experts/the-10-most-trainable-dog-breeds it is a great idea to train them as soon as you get them to avoid any misbehavior such as stealing food, and obnoxious barking and digging. Last on the list of most trainable dog breeds, we have the Doberman Pinscher. Once again, as a police and war dog, this one should come as no surprise. 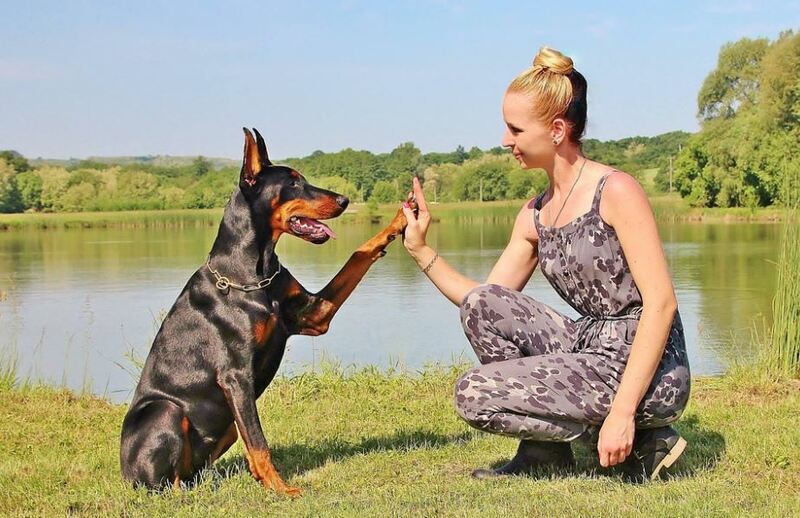 According to: https://www.msn.com/en-us/lifestyle/pets-animals/the-most-and-least-obedient-dog-breeds/ss-BBvd5oJ#image=7 Dobermans are extremely loyal and responsive to any commands given if they are trained correctly. 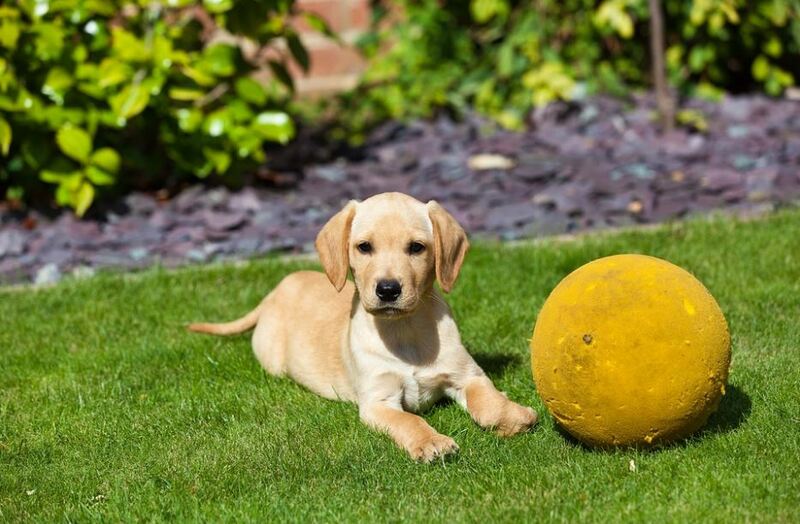 They tend to be a bit more aggressive than other dogs so it may take a bit of effort on your behalf to ensure that they are thoroughly trained. They are mostly known for their speed and stamina and many believe that they were bred to be a guardian dog – similar to the German Shepherds. To sum it all up, neither are all dog breeds the same, nor can they all undergo the same methods and routines of training. Some will need a bit more patience and effort, and some will find it much more easier to adapt to your commands. 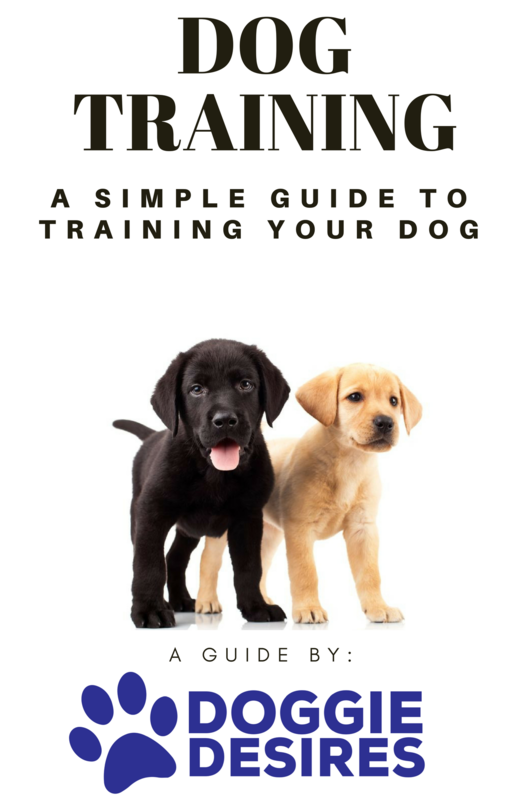 Although there are many more, any of the recommendations above will be great dogs to train and it is good idea to make sure that you are using the proper tactics to do so.